Be it wooden, rattan or anything else, your garden furniture is the accessory that will really bring together your landscape garden design. Natural materials like wood have their own natural beauty without needing to be painted or forced to look a certain way. Other types of natural look furniture will bring a relaxed feel to your outdoor space, but can also look contemporary and expensive at the same time. 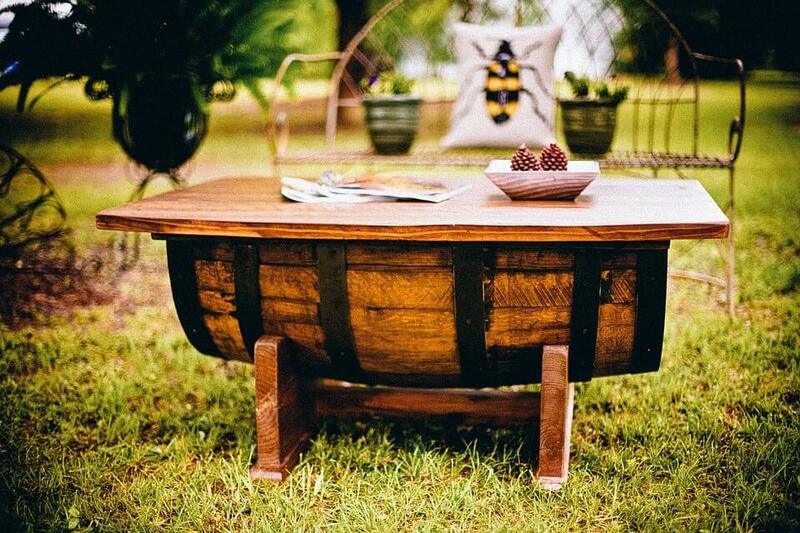 Outdoor furniture is built to last, there”s no doubt about it. Knowing your natural look furniture is going to withstand harsh weather or human damage will give you peace of mind and you”ll know the investment you”ve made in your garden will stand the test of time. Whether it”s a cool and fresh Mediterranean feel, a bright tropical experience or a muted contemporary look, natural look furniture will allow you to experiment with colour and pattern to ensure you achieve the environment you”re looking for. You can express yourself a bit more in your garden space than perhaps you would anywhere else in your home. Natural furniture is of course, made from natural materials which are usually sustainable. This is something you need to double check before you purchase. Plastic is far more harmful to the environment than natural materials meaning there won”t be any environmental side-effects from placing some nice natural look furniture in your outdoor space. Another great thing about natural garden furniture is that it”s made to such a high quality, and it looks so great that you can move it around to fit wherever you like. Maybe you want to put it in your conservatory for a while, or even inside your home. It”s all possible. Most of it is lightweight too meaning moving it around isn”t such a big job.